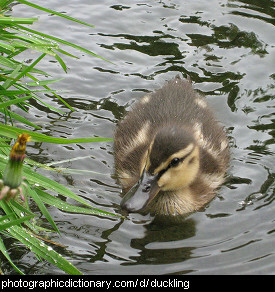 Baby animals, in all forms of cuteness and fluffiness. 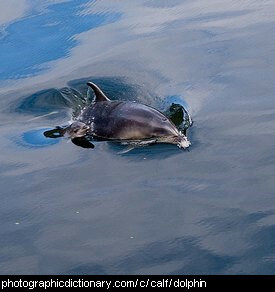 A baby dolphin is called a calf. 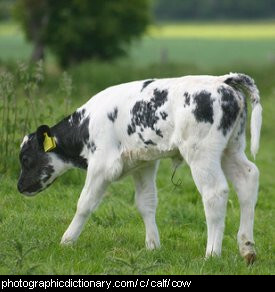 A calf is a baby cow. 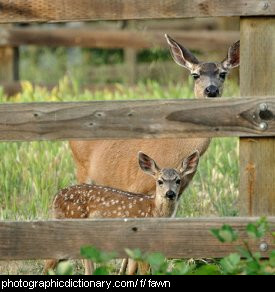 Many other baby animals are also called calves. 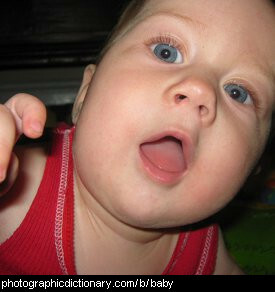 Most baby birds are called chicks. 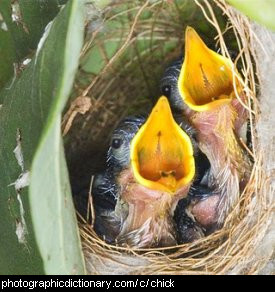 The chicks in the picture are wren chicks. 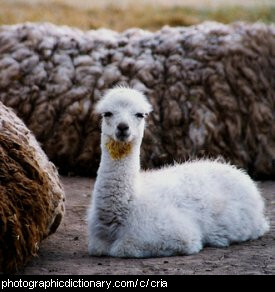 A baby llama is called a cria. 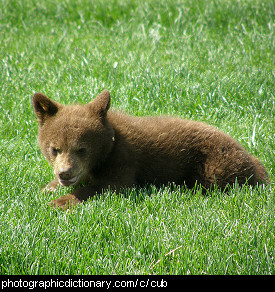 A baby bear, lion or tiger is called a cub. 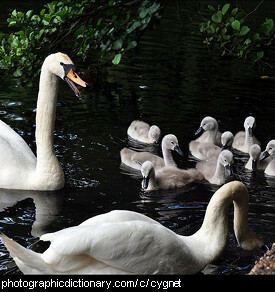 A cygnet is a baby swan. 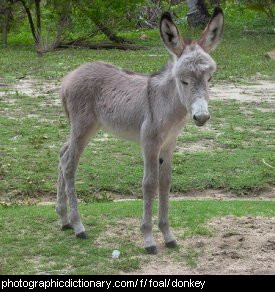 A baby donkey is called a foal.